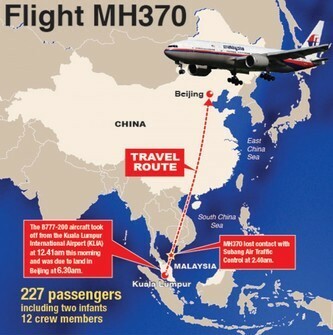 The continued anguish over the missing Malaysian flight is just awful. I flew to Delhi the day after the plane was first reported missing, who would have thought a week later that the search to locate it would still be on? I never used to be nervous about flying but I increasingly find myself feeling anxious. I know it is illogical and it makes no sense but the more I fly the more stressed out I become.